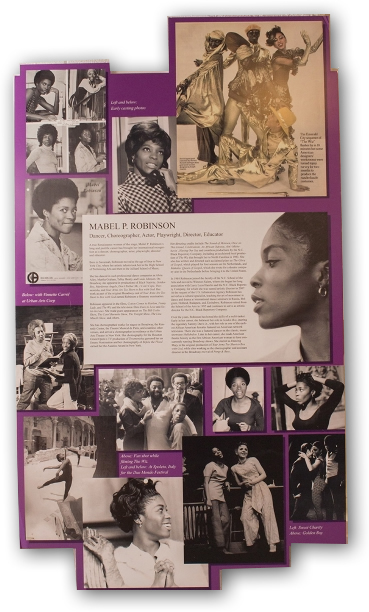 NBTF Hall of Fame & Museum – NC BLACK REP.
Elevate the National Black Theatre Festival to a new level of significance by giving it a truly national marquee event — the induction of a new group of honorees — during each festival. Attract stronger, broader, and deeper financial support for the festival by associating sponsors with an additional event — the biennial induction ceremony — that draws national media attention. Provide additional revenue for the company through the sale of television rights to the induction ceremony. Provide a means of sustaining the festival for the long term. Provide permanent office space for the company and the festival. 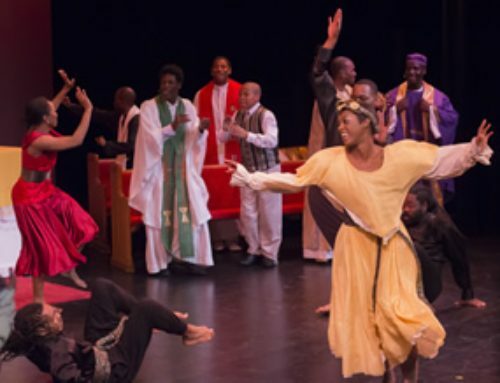 Give the National Black Theatre Festival a visible presence year-round. Engage the broader community in the festival and attract a more diverse audience. The National Black Theatre Hall of Fame & Museum will be a dynamic, interactive space that puts the visitor in the middle of the excitement and energy of live theatre while bringing to life the giants of the genre. The hall will be built in downtown Winston-Salem, the home and “holy ground” of the National Black Theatre Festival. The hall will an anchor a new downtown arts center that will also serve the Arts Council, the University of North Carolina School of the Arts, and possibly other arts organizations. 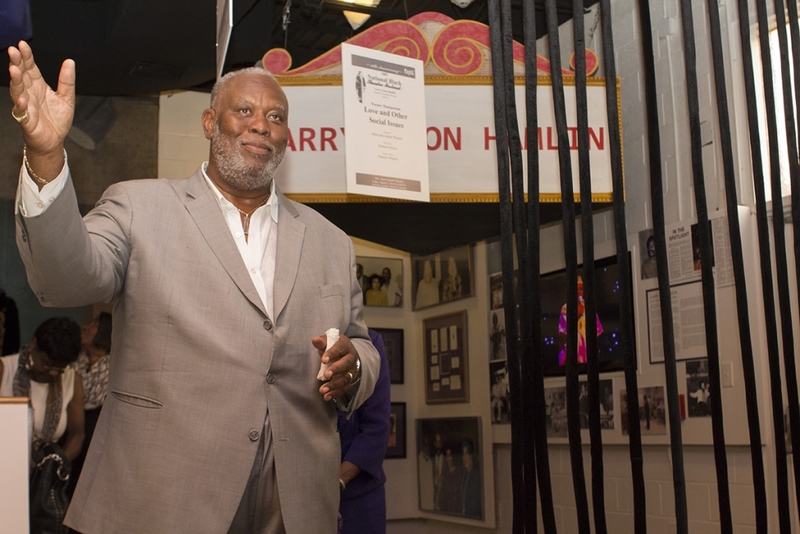 The campaign for the National Black Theatre Hall of Fame & Museum will be part of a multi-year, joint fundraising campaign to serve several of the leading arts organizations in Winston-Salem. An initial campaign in 2016 will provide seed money for detailed planning and design of the hall, to be followed by a capital campaign to raise money for the downtown complex that will house the hall as well as other arts organizations. The local capital campaign will be augmented by a national campaign to raise additional funds for construction of the exhibits and establish a permanent endowment to underwrite operating costs. The national campaign will tap the festival’s long-standing ties to the entertainment industry. In addition, this campaign will target national corporations outside the immediate area that have identified the support of the arts and diversity as corporate values. A campaign steering committee of notable leaders within the community and the entertainment industry will provide overall guidance for the campaign. 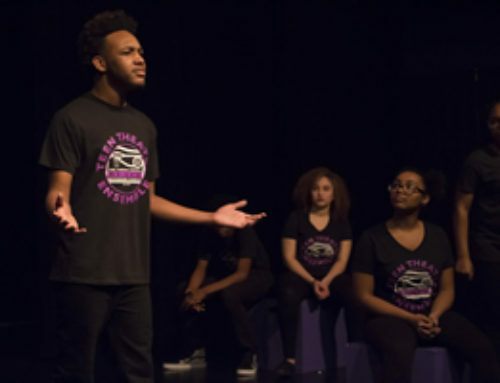 This steering committee will coordinate with the North Carolina Black Repertory Company’s board of directors, while leaving the board free to concentrate on its primary mission of producing the biennial National Black Theatre Festival®.